An appeal's gone out to trace a convicted drug smuggler with links to Norfolk who's been on the run from prison since November. Daniel Dobbs was sentenced to 13 and a half years in prison in 2014 after being convicted of trafficking heroin and amphetamines. He was found missing from his cell at HMP Hatfield Lakes on the 2nd of November 2018. His last know address is in Malton, North Yorkshire - he also has links to Doncaster and Hornsea. He has a scar on his right hand, a "Dobbo" tattoo in the centre of his back, and another tribal tattoo on his right shoulder. "Dobbs has been unlawfully at large now for more than four months. He'll know we are looking for him and he should also know that will do everything in our power to bring him back to prison to serve the rest of his sentence. "I would urge him to hand himself in. 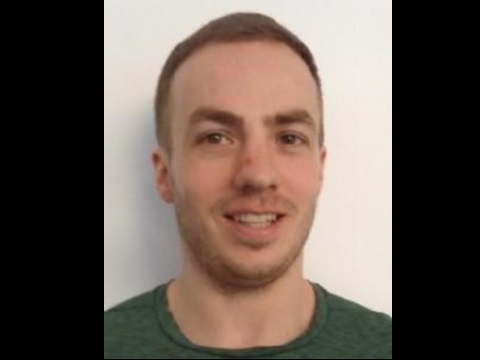 "Daniel is known to have family and friends around North and East Yorkshire, and even if he isn't in those areas himself, I've no doubt that someone seeing this appeal will have information on his whereabouts." "I would also point out that anyone helping him or actively frustrating our attempts to locate him could find themselves being arrested for assisting an offender." Anyone with information about can call the NCA on 0370 496 7622, or Crimestoppers anonymously on 0800 555111.